Gender equality and empowerment of all women and girls is one of the 17 Sustainable Development Goals – a global plan agreed upon and adopted by the United Nations. For development to be inclusive and environmentally sound, the role of women as almost fifty percent of the population cannot be ignored. 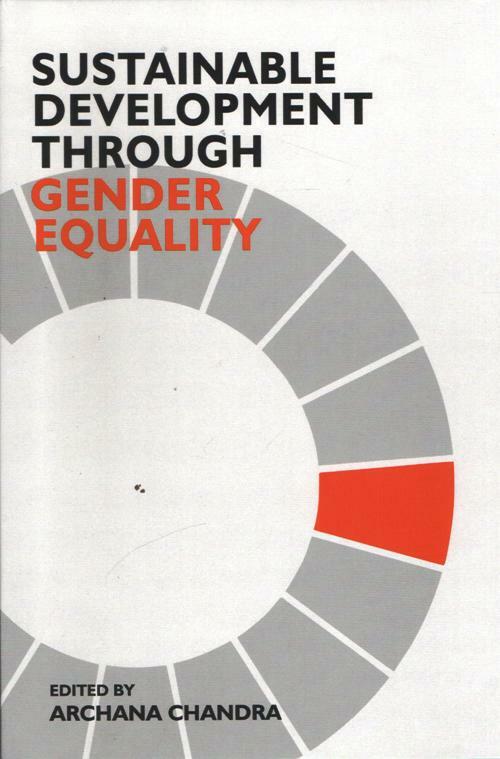 This book, in particular, deals with various aspects of gender equality that would translate into sustainable development Some of the key issues discussed with respect to gender equality or even inequality are those related to health and nutrition, education, empowerment of rural women and rural development, role of culture and literature, women entrepreneurship and women friendly management practices. This book may help in sensitization and development of a positive mind set towards the imperatives of gender equality and sustainable development. Dr. Archana Chandra, is presently working as Associate Professor & Head, Department of Commerce, Joseph School of Business Studies, Sam Higginbottom University of Agriculture, Technology and Sciences, Allahabad. She has worked extensively in the field of Human Resource Management and has a special interest in gender related issues. She has a rich work experience of over thirteen years in the Corporate world and about fifteen years in academia. She has worked at length with women and understands the challenges they face in their lives. As a woman herself she wears a gender lens and also encourages others to see the view point of women. Her unstinting love and profound understanding of gender issues is obvious in the present work.